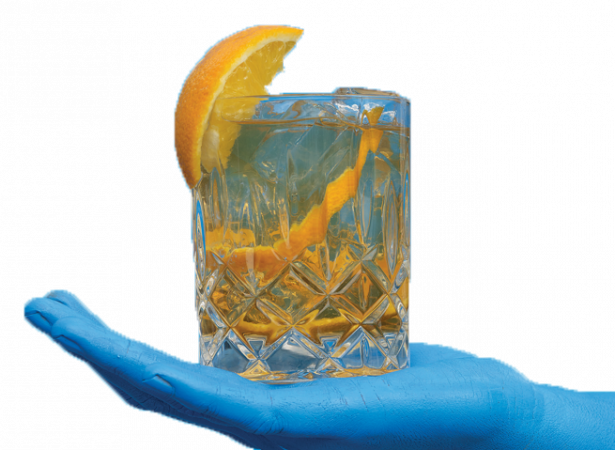 The theory book Business Plan for the hospitality industry is the final element of the English version of the 'PlanBoek' method. It gives a reference and is a real do-book for Managers/Entrepreneurs (mbo level 4). 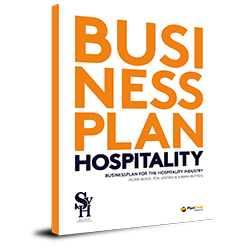 It provides a practical guide for writing a business plan for a company within the hospitality industry. This book has the same format as a real business plan and all previous courses from the 'PlanBoek' method are included: marketing & sales, personnel & organisation and business economics. By making and bundling all the assignments from this book, your business plan is finally on paper! In this book, real hospitality entrepreneurs are being interviewed as well as many practical tips and practical examples are included. Although the book is part of a method, it is also very suitable for the (future) hospitality entrepreneur and working professional.